Beaconsfield Carpets and Flooring - Visit us today. Beaconsfield Carpets and Flooring has long been established as a carpet shop in Beaconsfield which offers a magnificent range of quality carpets and other floorings including engineered wood, laminate and vinyl. We offer a vast array of carpets, from custom made carpets to striped carpets. In addition a large variety of flooring can be viewed at our Beaconsfield showroom, which displays many different flooring samples from which to choose. 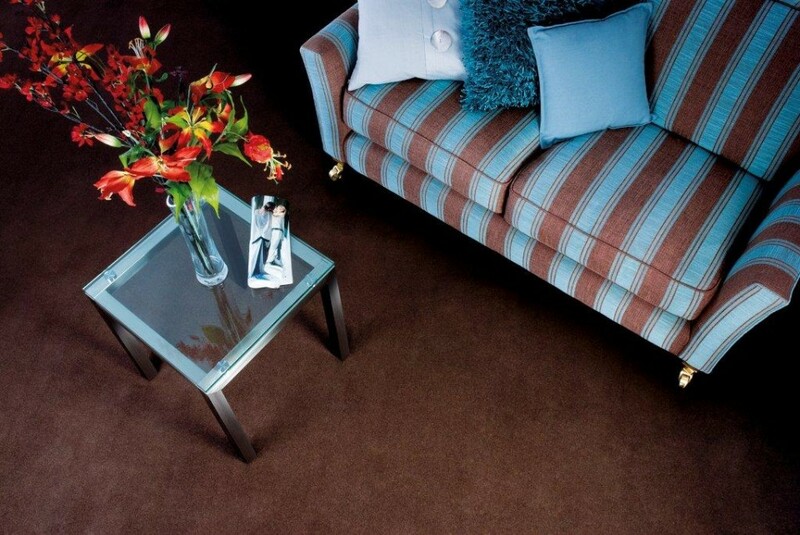 You will find a comprehensive selection of carpets, vinyl and hard flooring to suit all budgets. If more convenient, we can bring samples to your home, office or business. Day and evening appointments are available. We are professionals at fitting flooring in any area of your home including bathroom flooring and kitchen flooring. Our team of fitters have the expertise to undertake any flooring project, so whether you are looking for a new carpet, wooden flooring or vinyl, you can trust our team to fit your new floor with a high quality finish. We also have a mobile sampling service so please let us help you with your flooring choices. 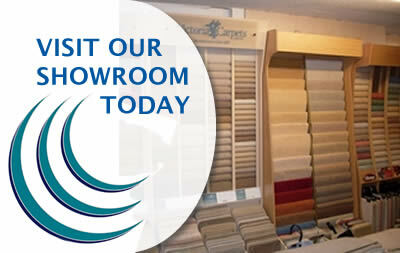 Please contact our carpet shop in Beaconsfield – for a free no obligation quotation.